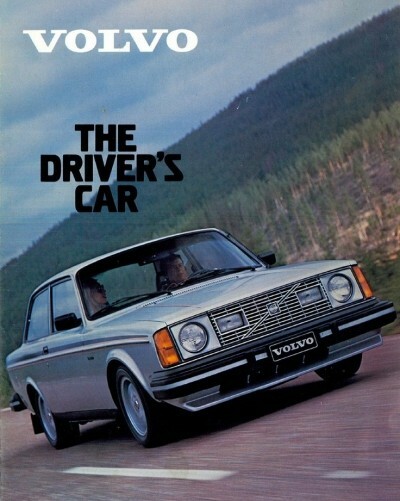 1975 242DL. 1980 242GT. 1980 262C. 1982 264GLE. 1985 760Turbo. 1987 240GLT. 1989 740Turbo. DCW242 earned the Fifth Anniversary badge. DCW242 earned the Have Some Cake badge.